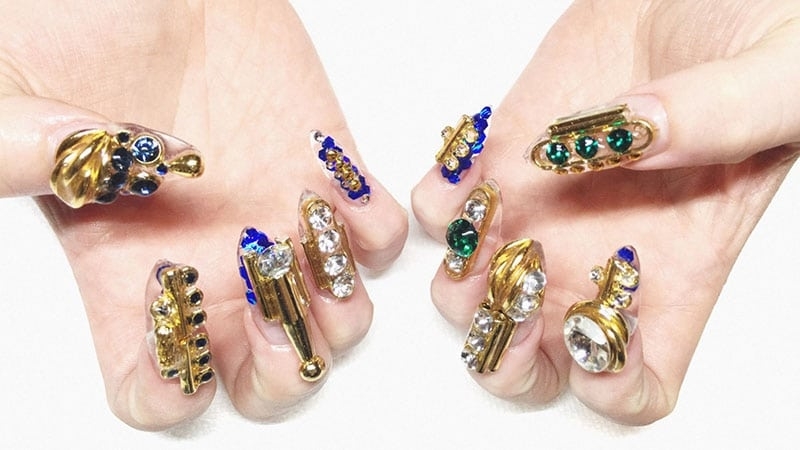 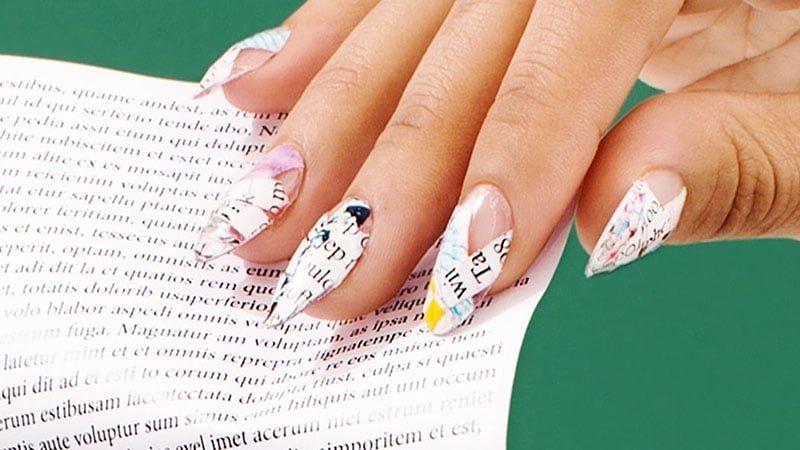 Why leave your nails natural when a little bit of work can turn them into an eye-catching piece of art? 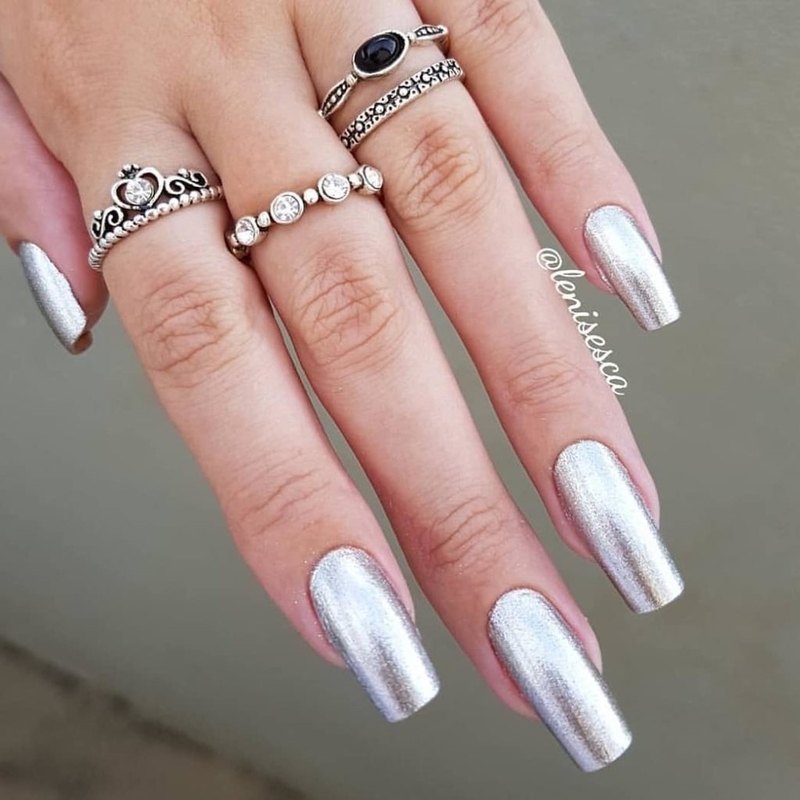 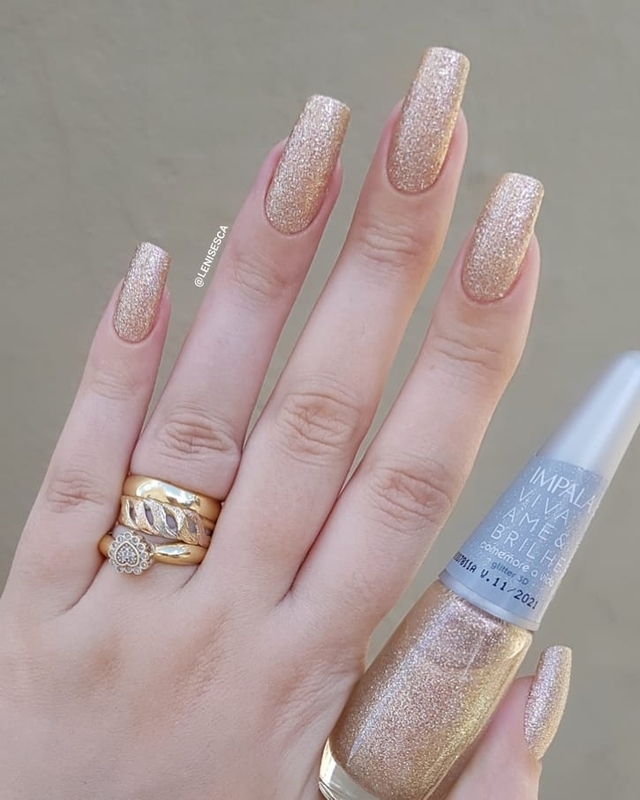 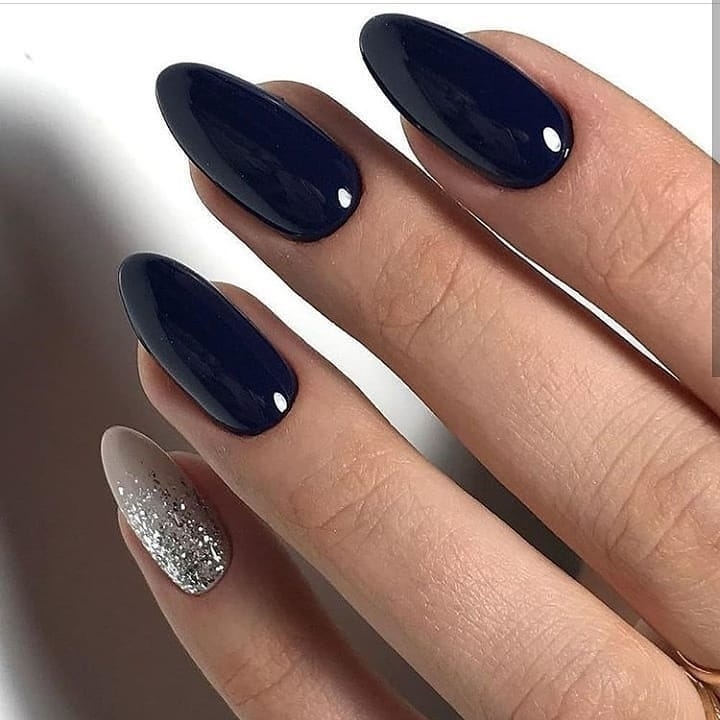 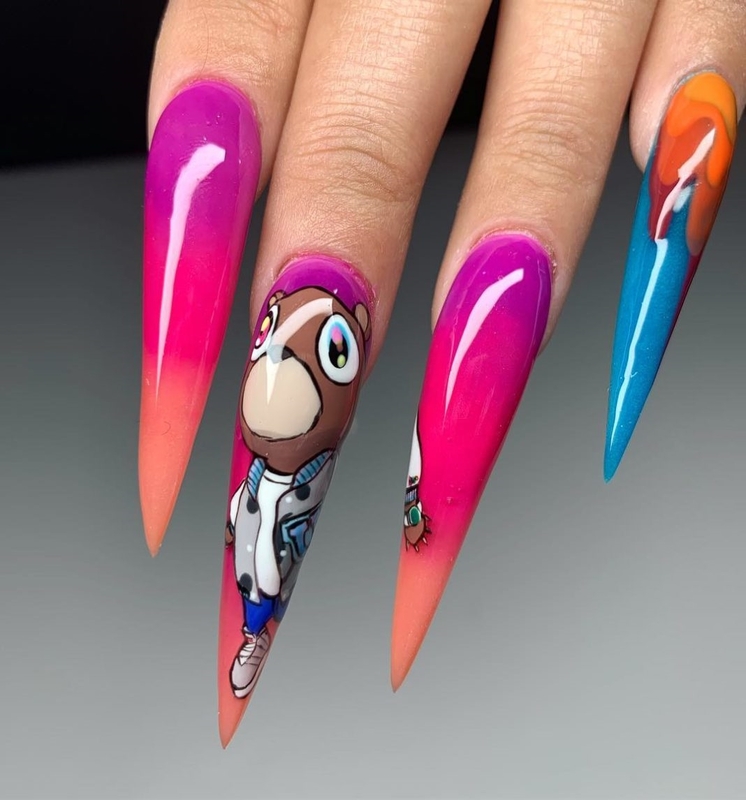 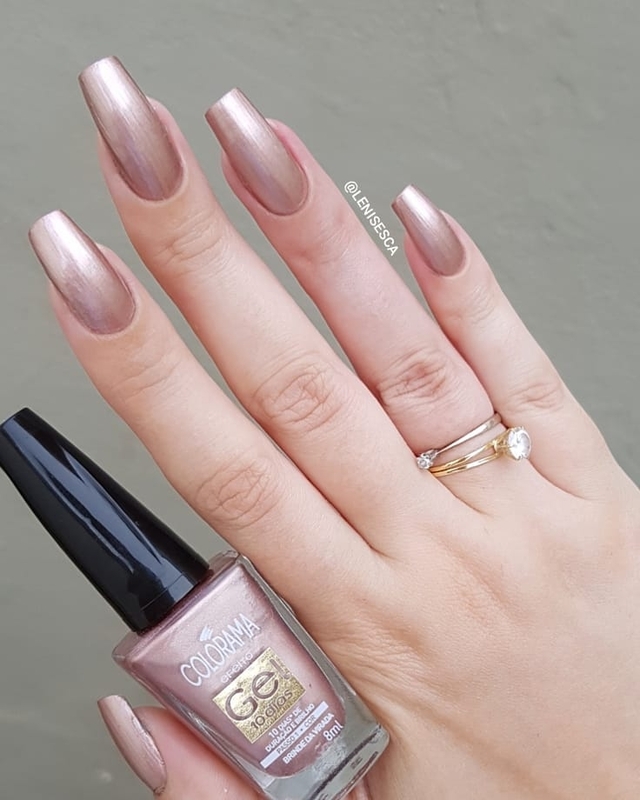 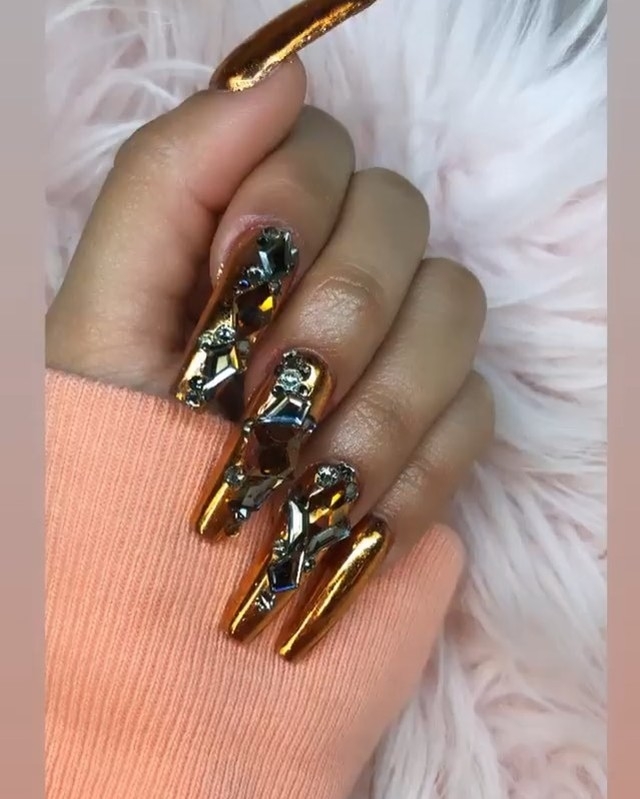 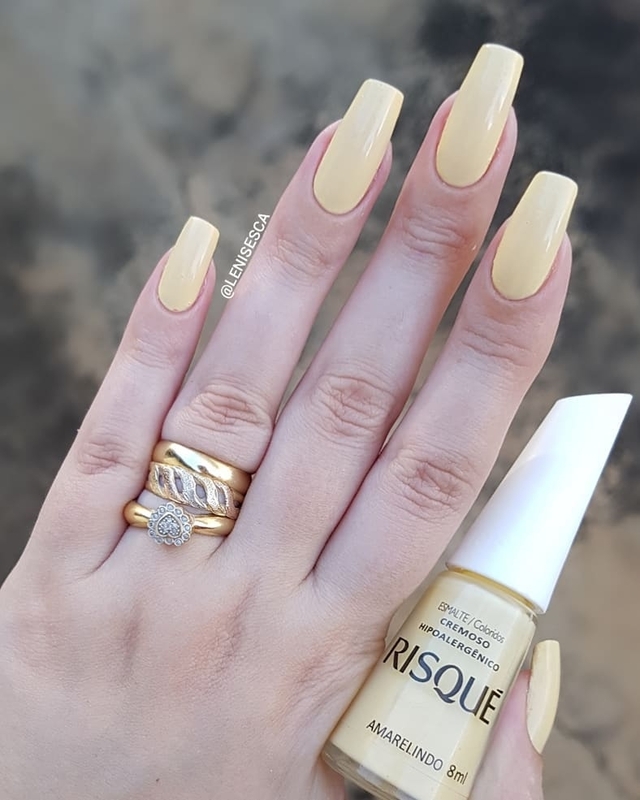 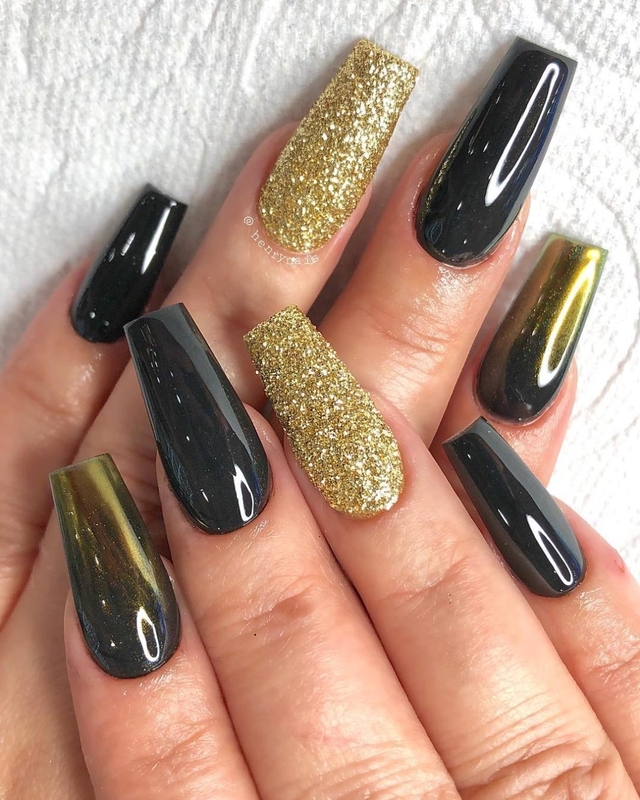 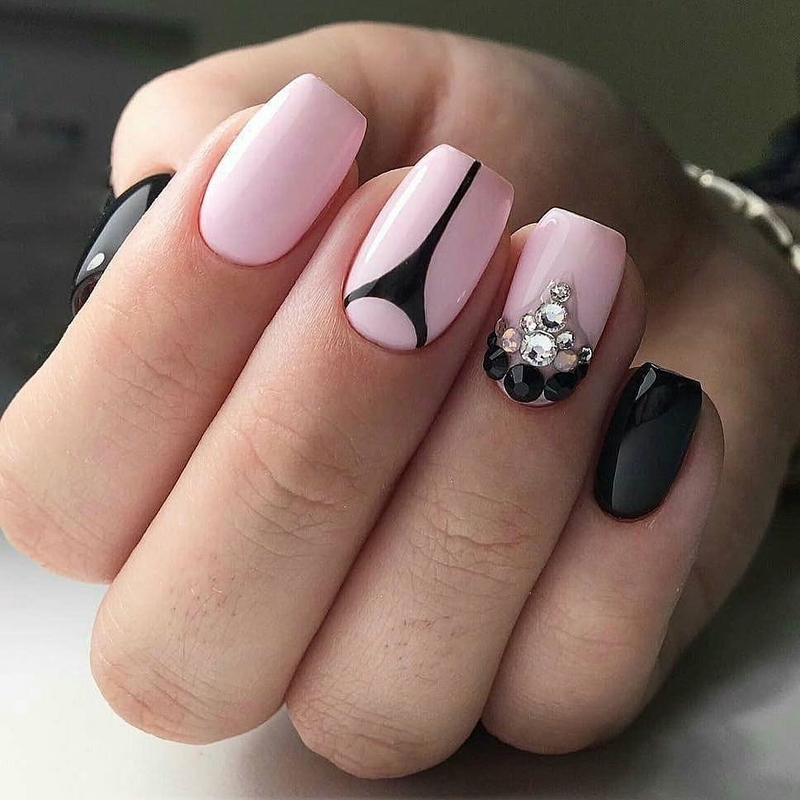 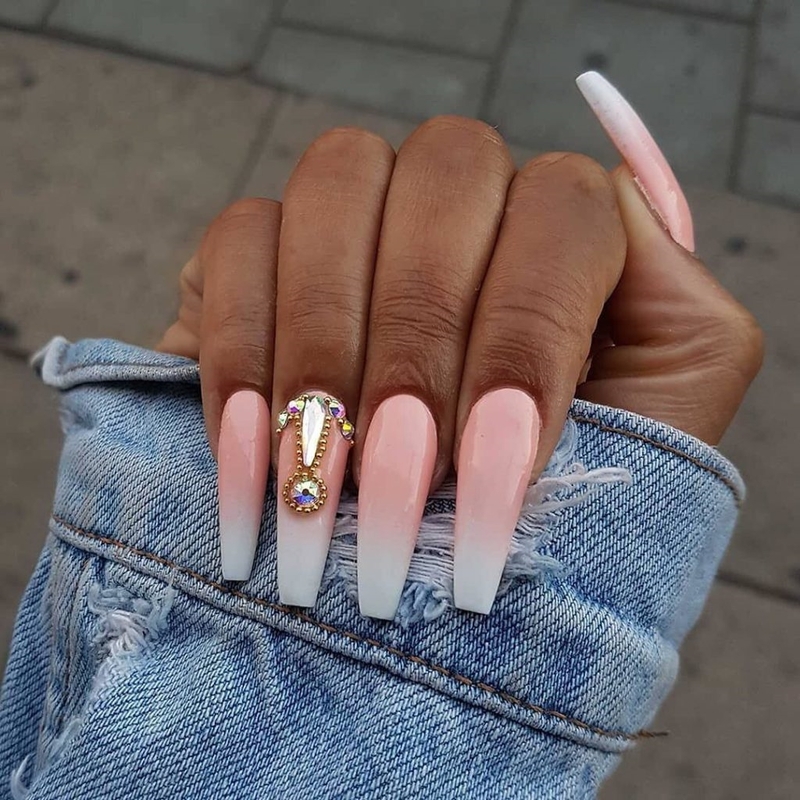 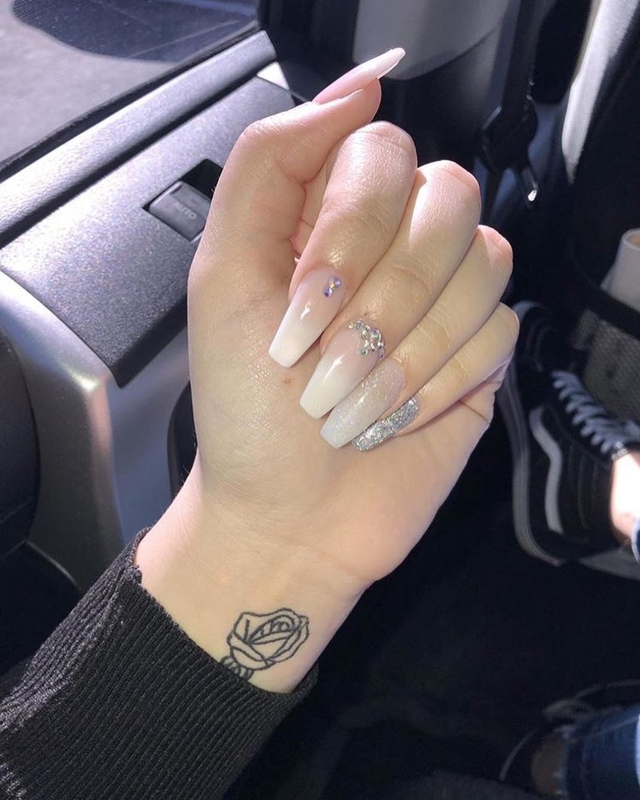 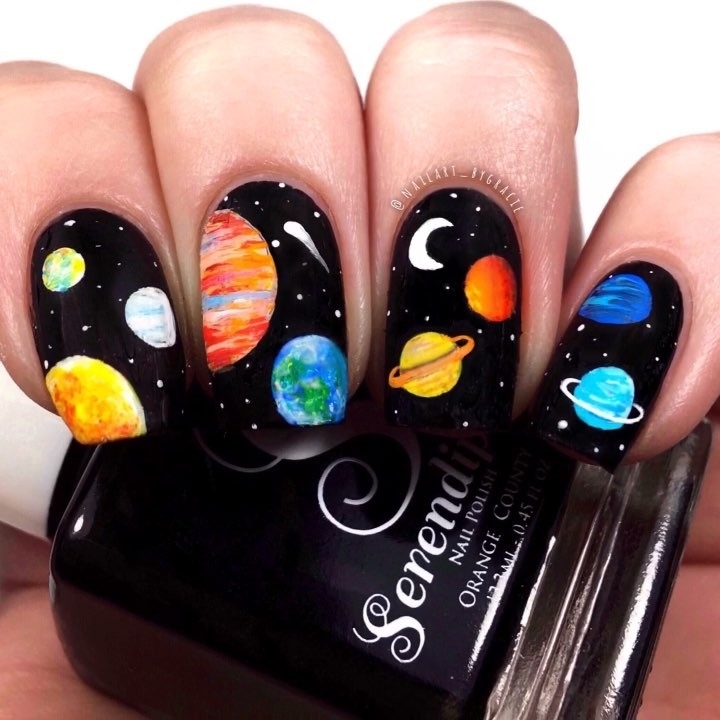 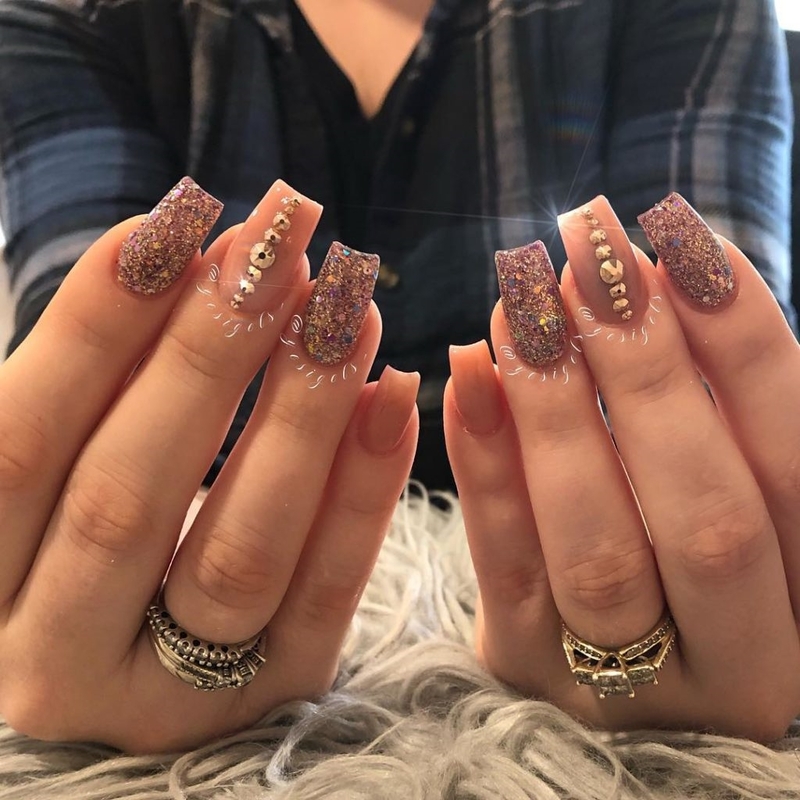 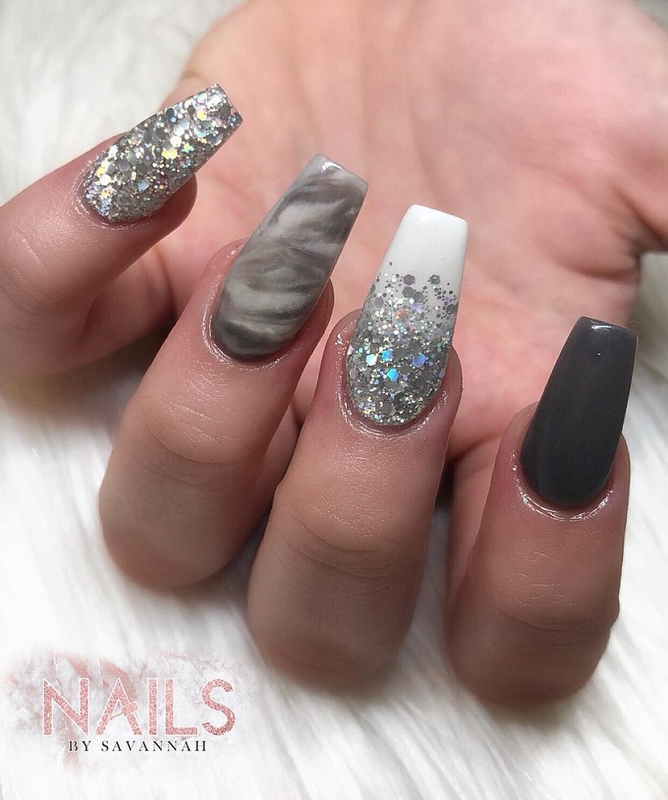 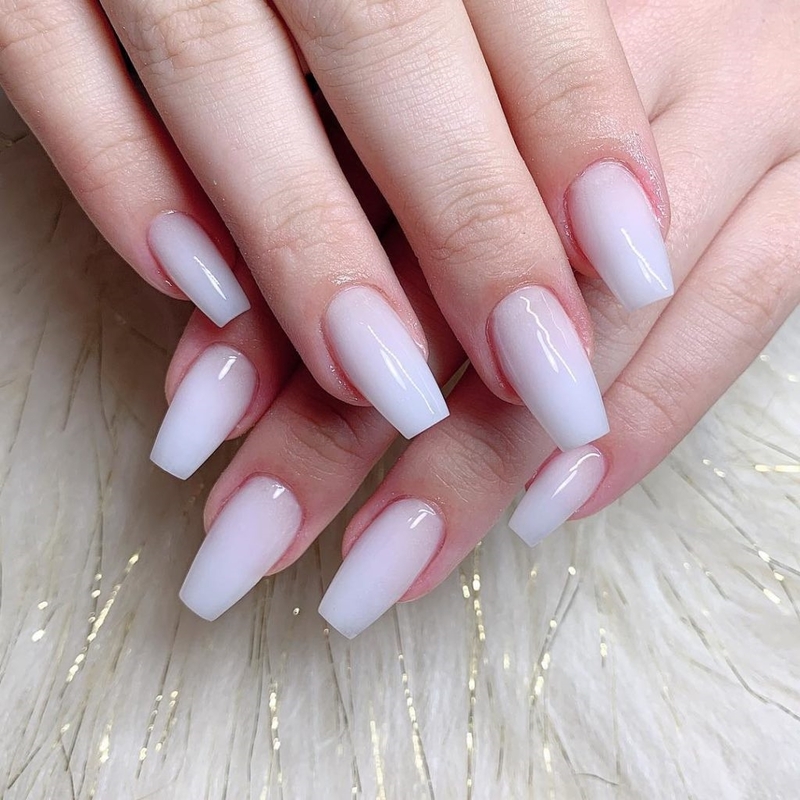 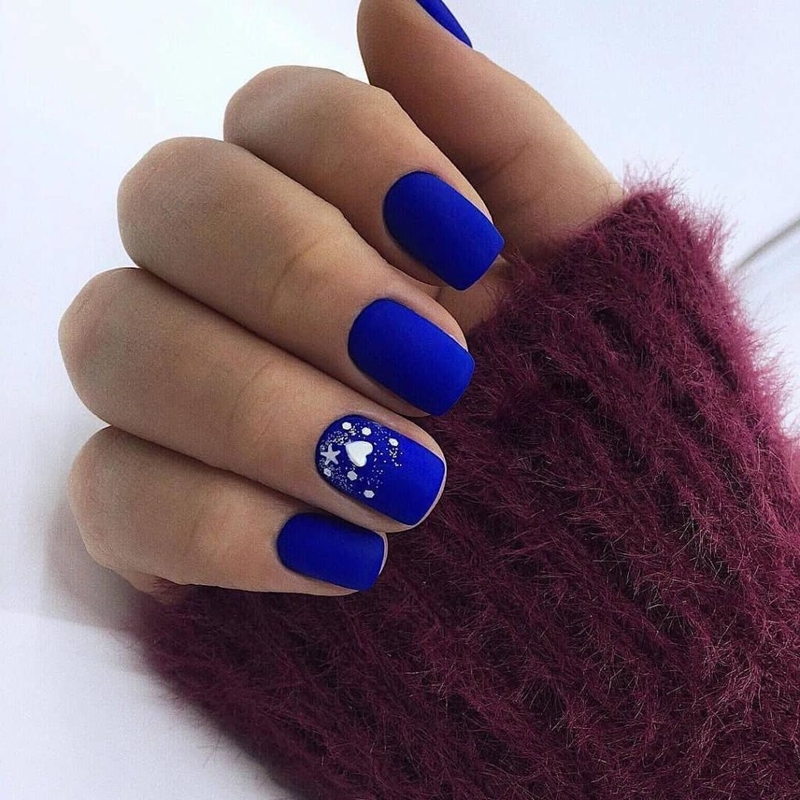 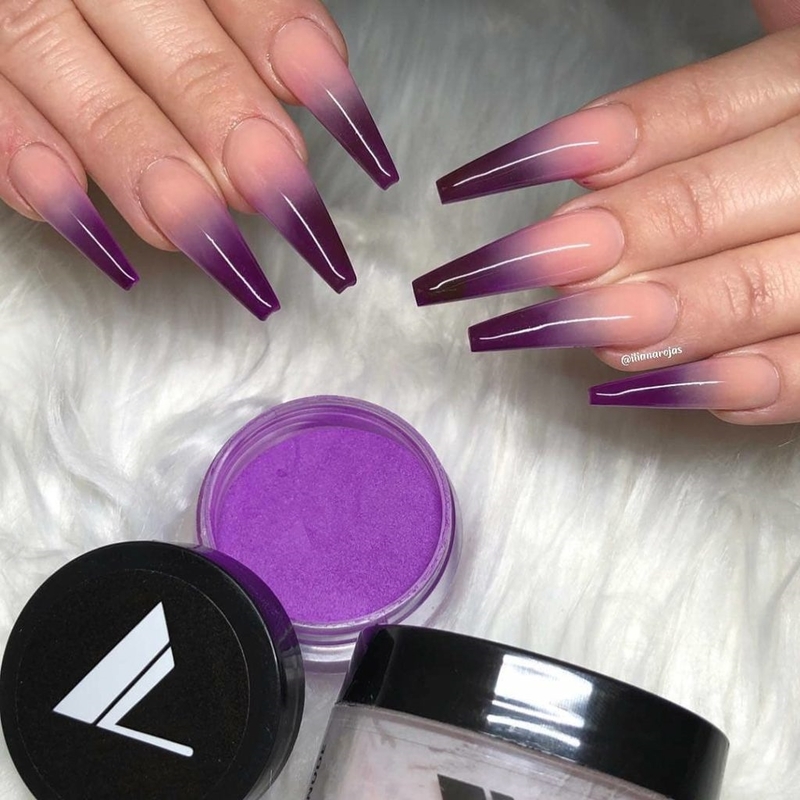 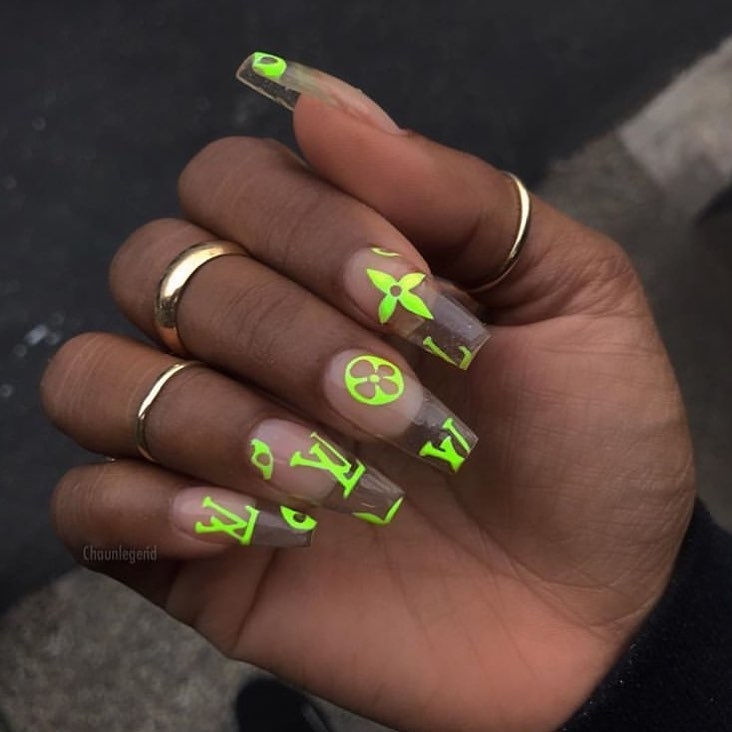 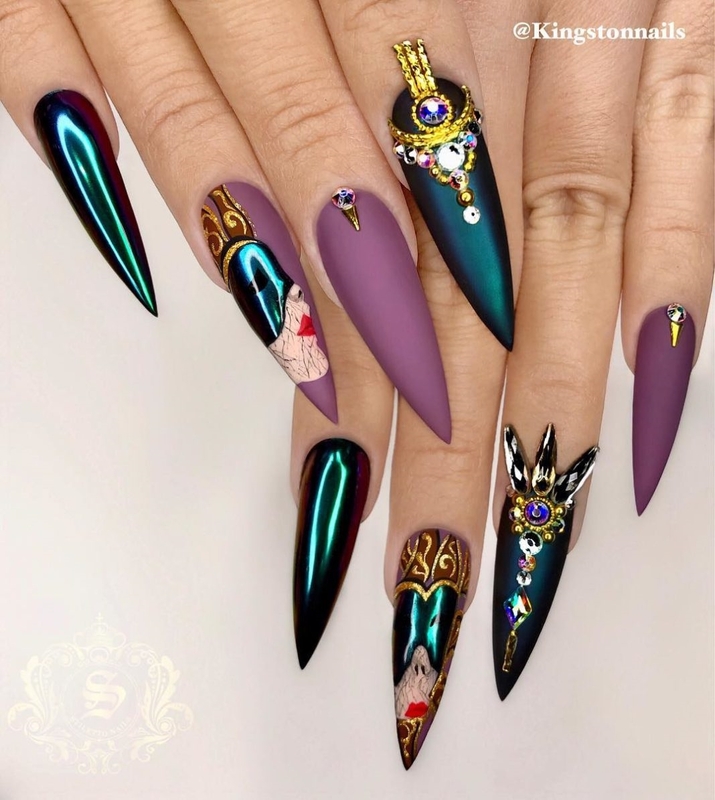 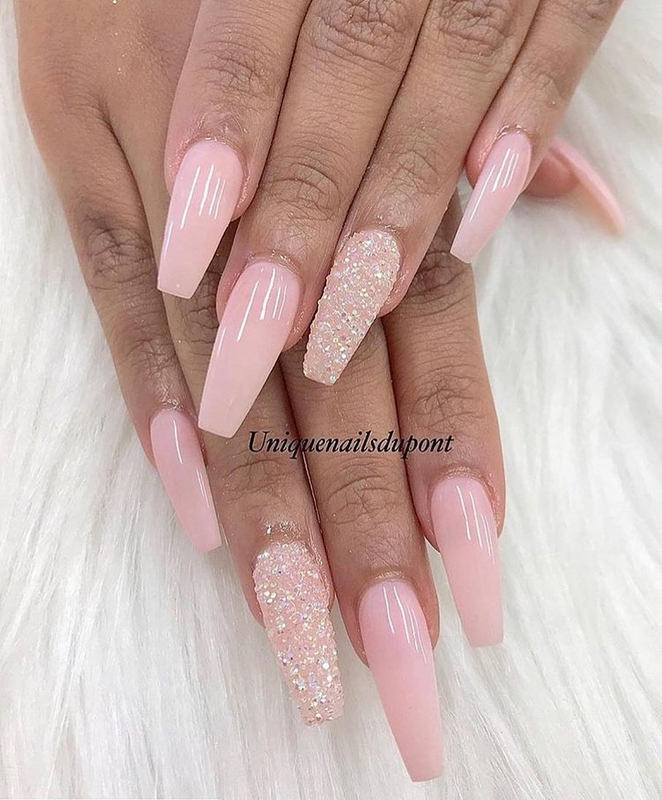 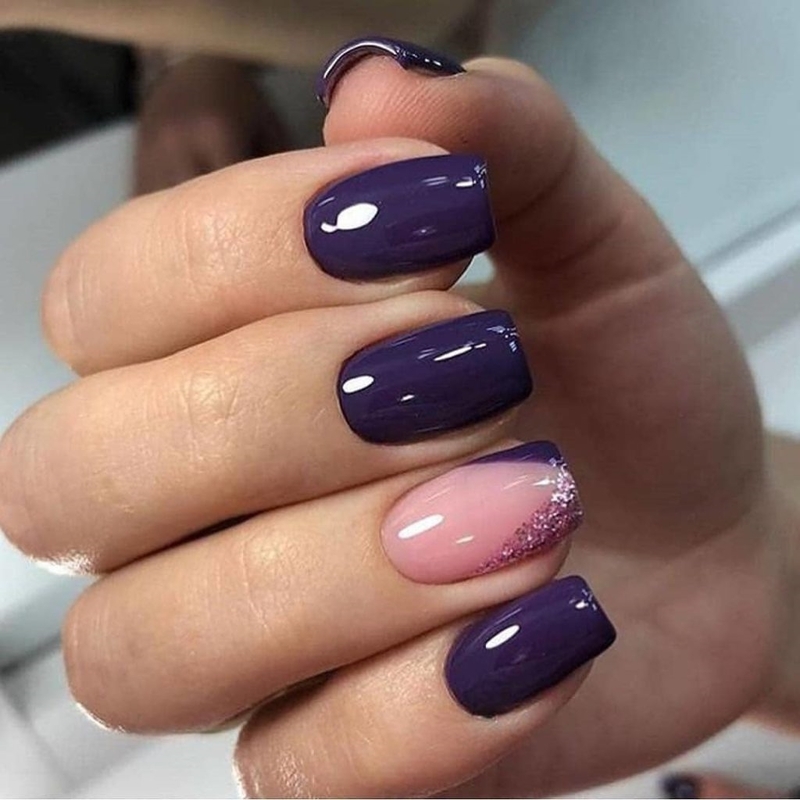 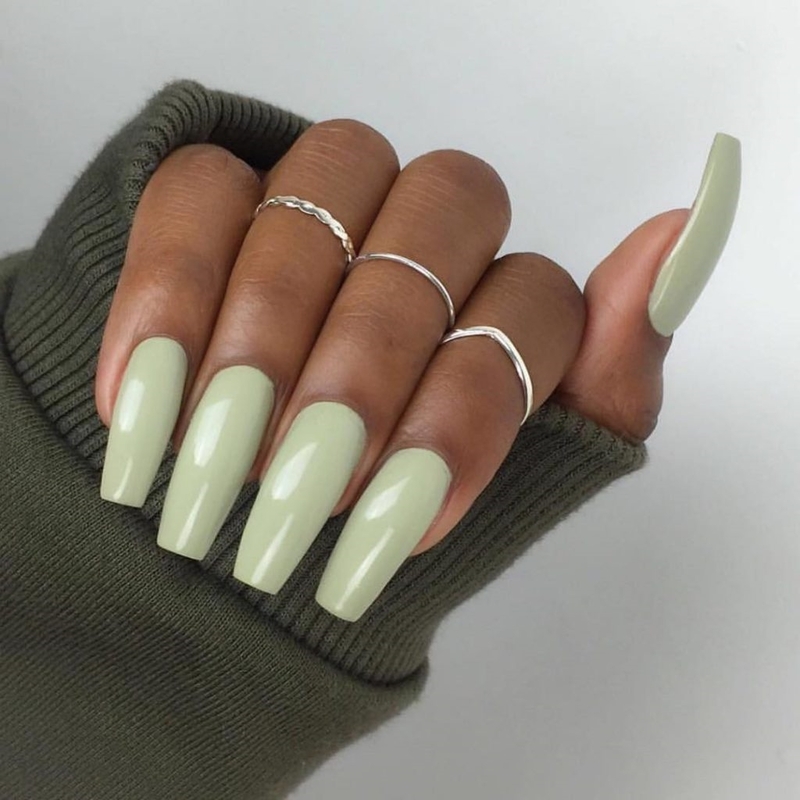 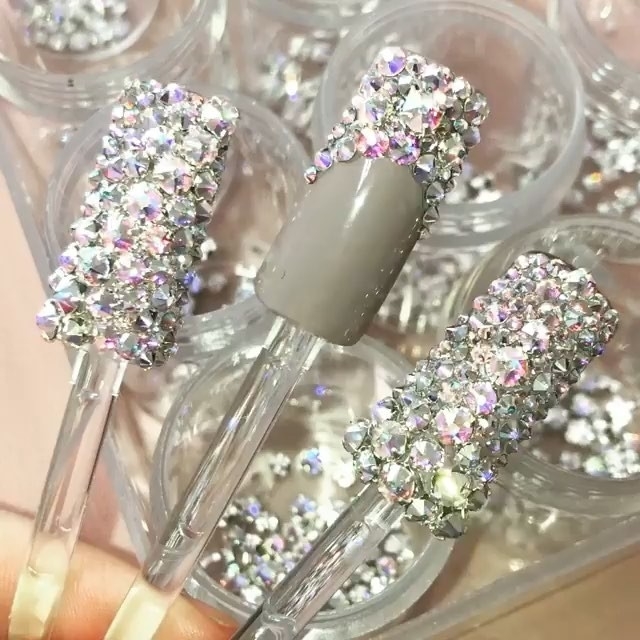 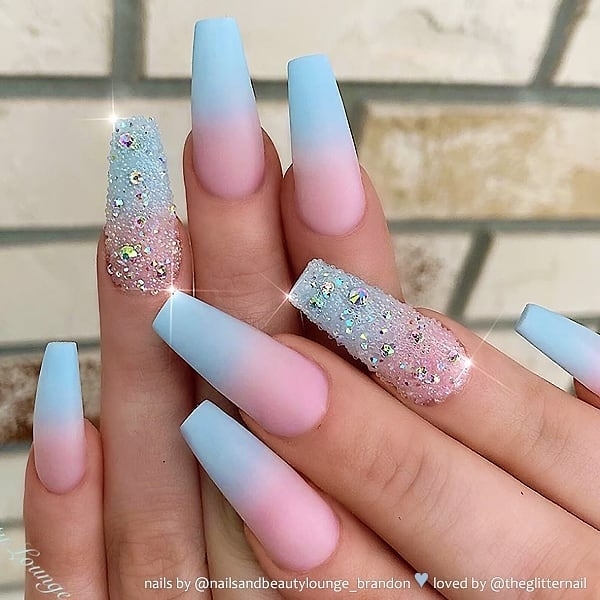 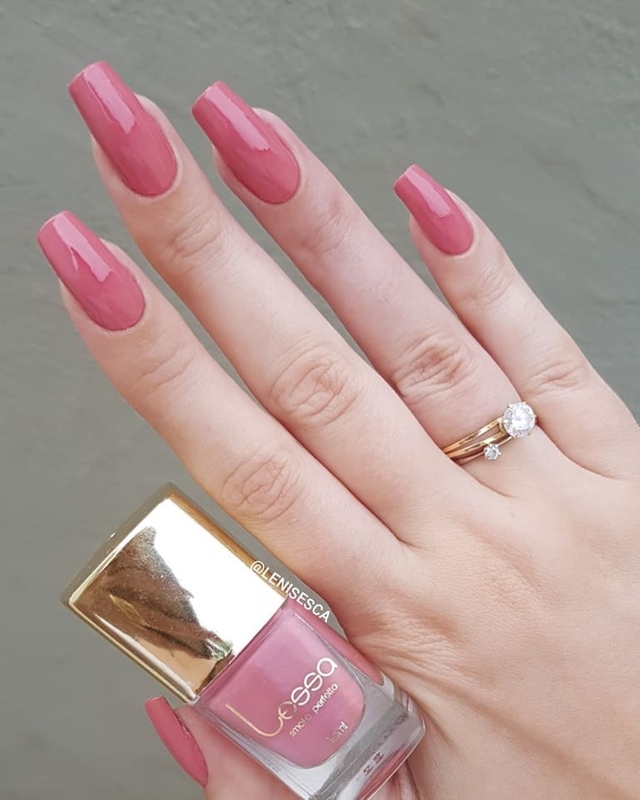 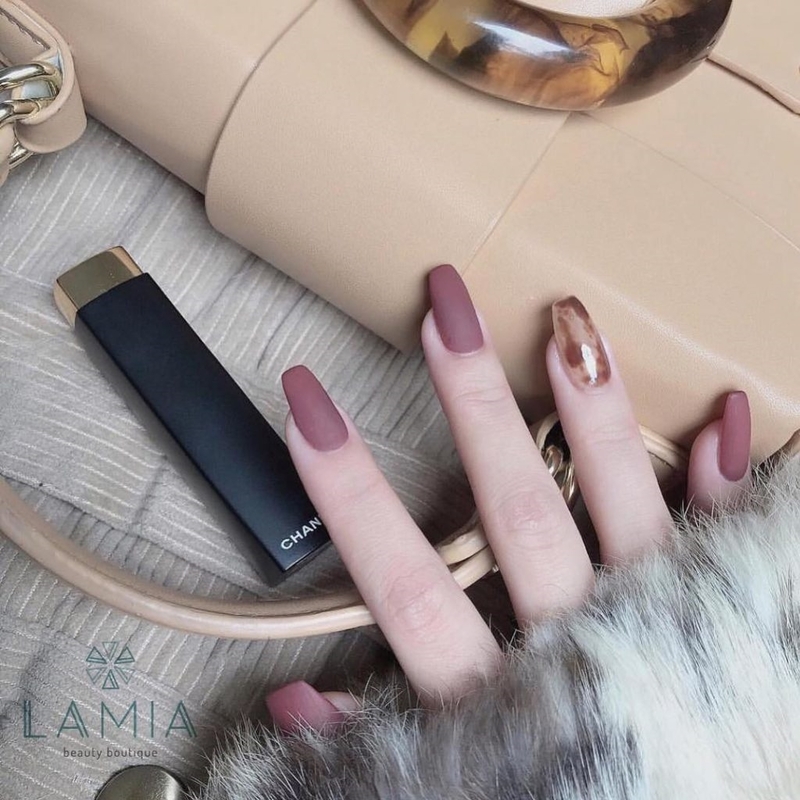 The world of nail design has become more creative and innovative than ever before, there are countless chic and cute ideas to try. 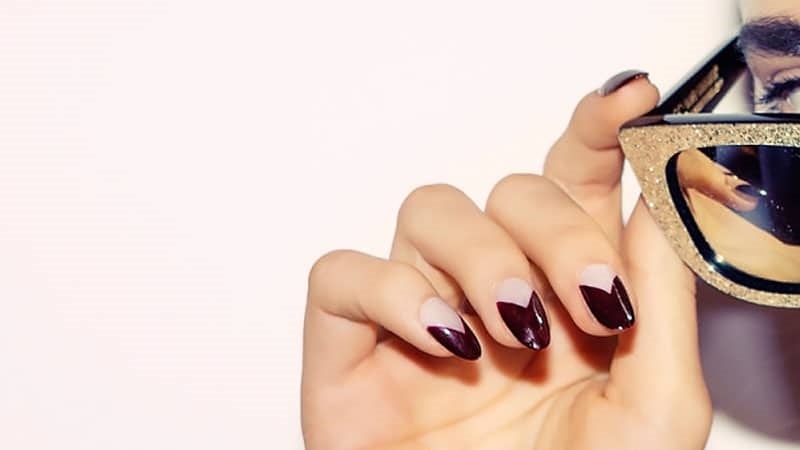 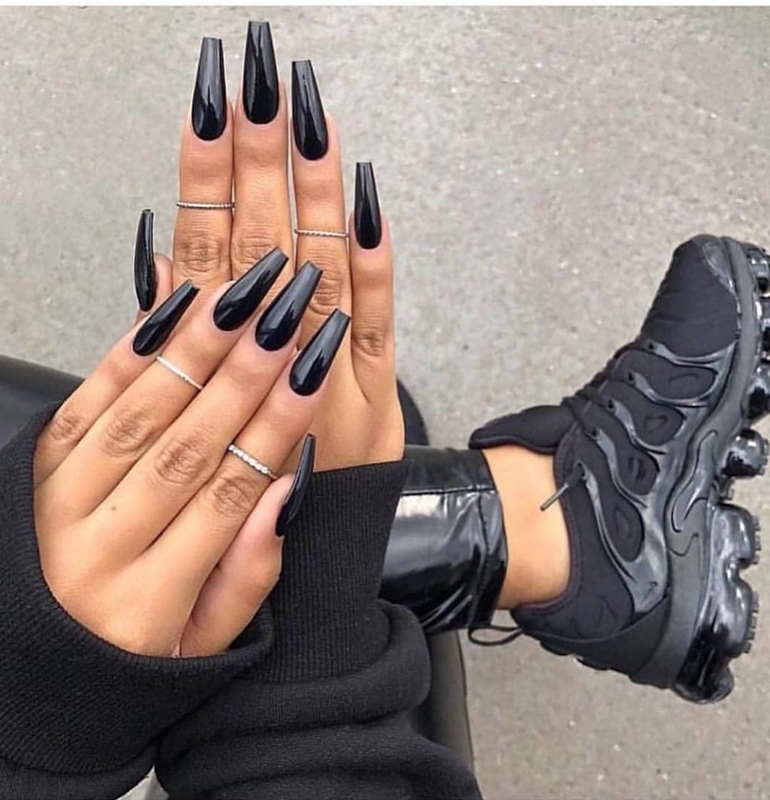 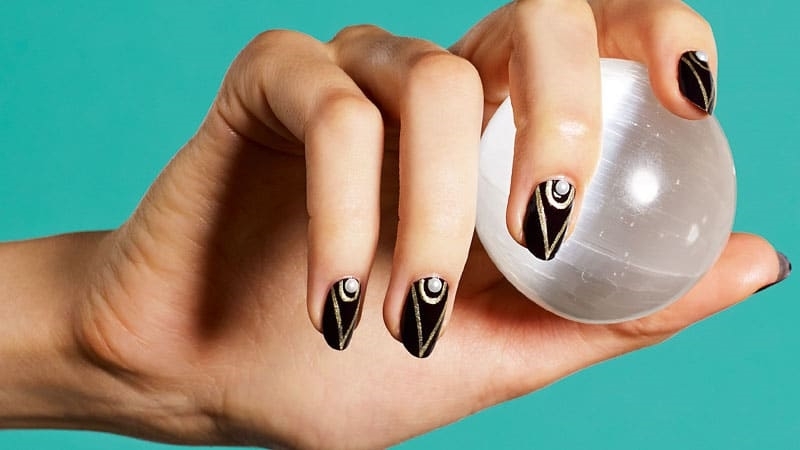 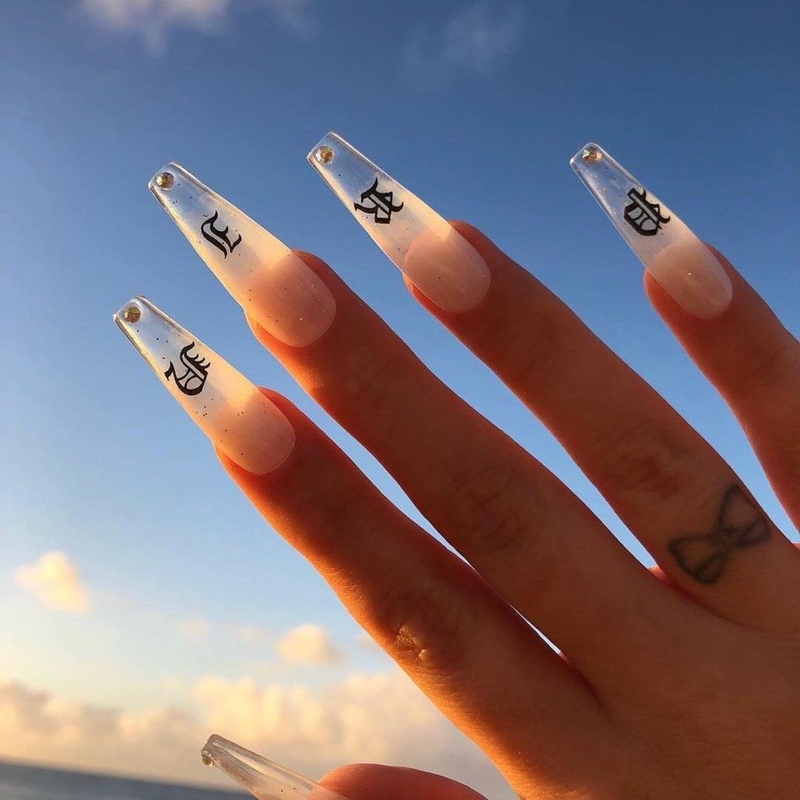 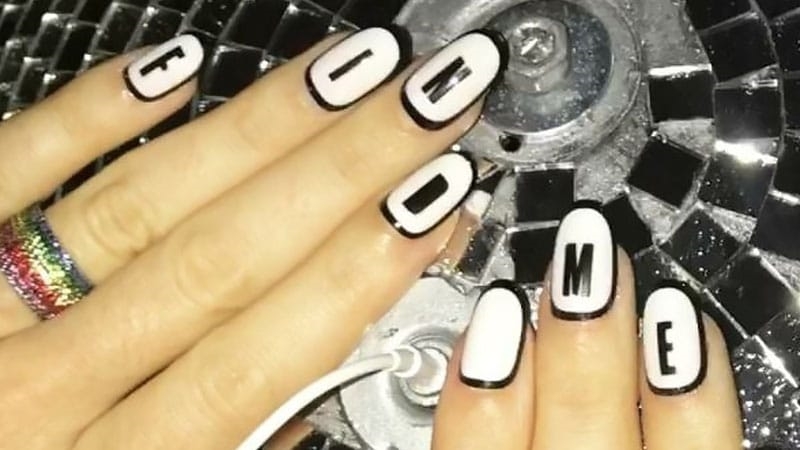 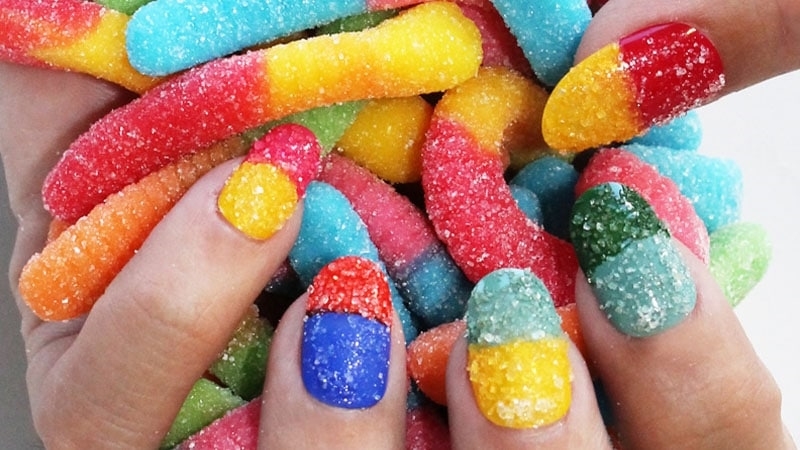 From sleek and minimalistic styles to quirky and cool 3D designs, there’s a nail art idea for everyone, and we can help you find the perfect one for you. 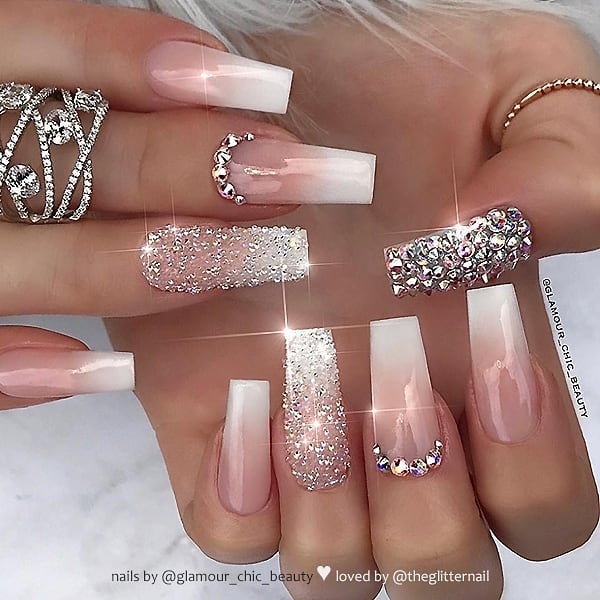 Check out the list below and tell us which is your favorite.